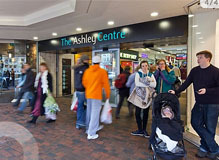 The Ashley Centre is easy to find. Just enter KT18 5AL in your SatNav. 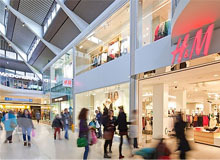 Located just off Ashley Avenue right in the heart of Epsom. 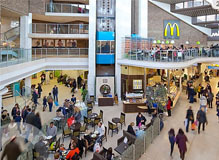 The Ashley Centre is easy to find and easy to park, with good car, bus and rail links, located off Ashley Avenue right in the heart of Epsom. 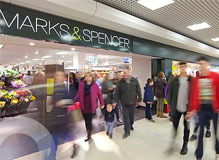 Open seven days a week, with many shops and stores open later on Thursdays and extra hours running up to the festive period. 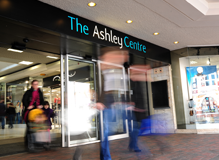 With over 50 shops and stores, including big name retailers and smaller specialists, the Ashley Centre has all your shopping needs covered.